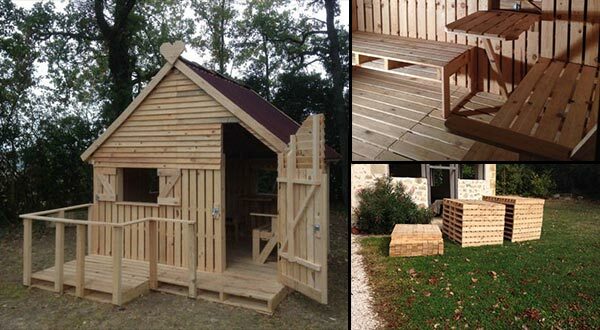 Just take a look at this cabin made by a teenager. 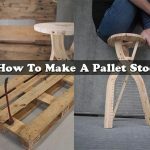 They decided the simple way to get the best quality was to use new pallets but you can use old wooden pallets instead of new ones if you have some available. 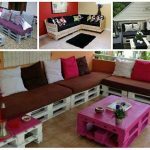 they used only 19 pallets for this cabin. 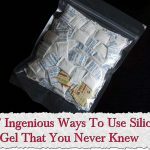 This is actually something you can do inexpensively so that just about anyone can do it, regardless of budget. 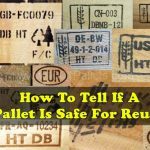 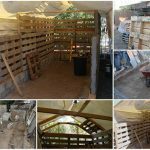 I just found an article over at 1001pallets.com that gives you all of the information that you need to take old pallets and turn them into a cool cabin. 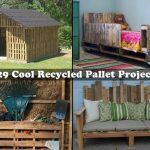 Click on the link below so that you can learn how to build your of pallet cabin.